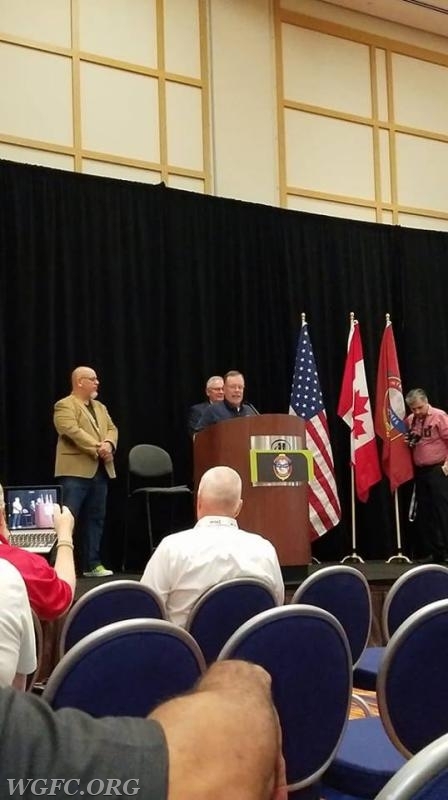 West Grove Fire Company Life Member Tom Glass was the recent recipient of the "Making a Difference Award" presented by the International Association of Fire Chiefs at the IAFC HazMat Conference in Baltimore, Maryland. Tom has served in a variety of roles in emergency services, not only at West Grove Fire Company, but also as the (retired) Deputy Director of the Department of Emergency Services of Chester County, and past Chief of the Chester County HazMat Team. His expertise in the handling of hazardous materials incidents is known nationwide, and his skills and experience make him a "go to" expert on the topic across Chester County. 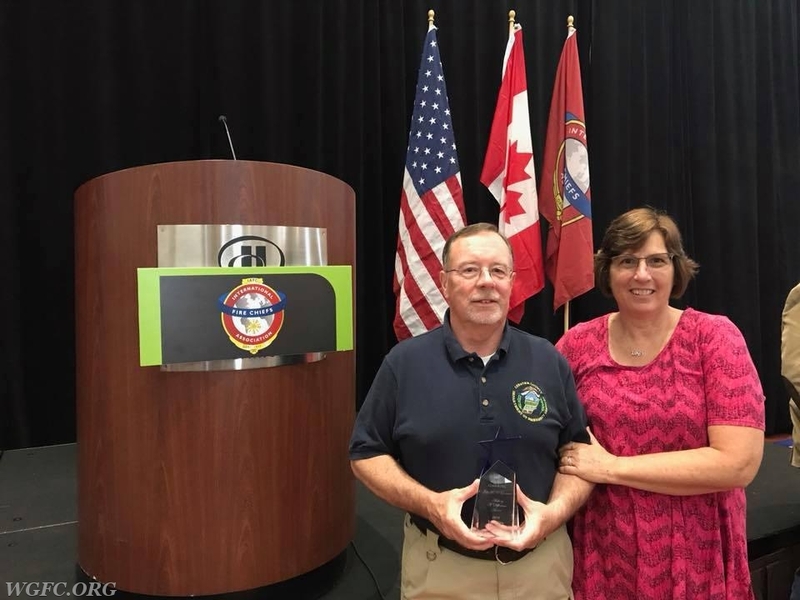 At the recent conference in Baltimore, Tom's hazmat leadership peers surprised him with the coveted "Making a Difference Award" in recognition for his years of service to his community and to the world of hazmat response. 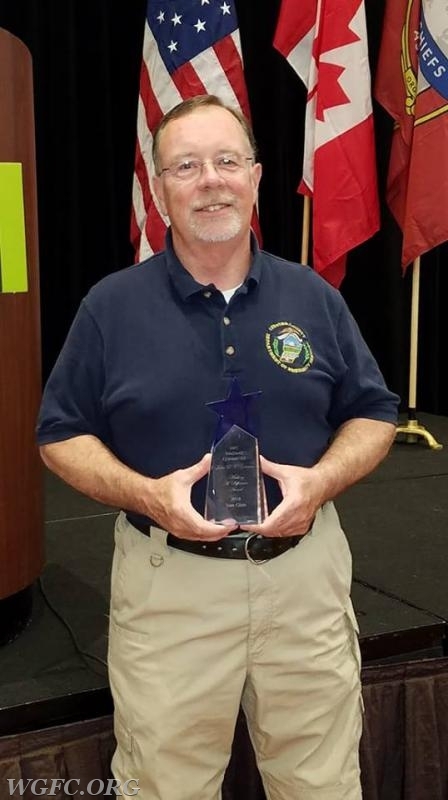 Tom continues to serve his community as a volunteer firefighter at WGFC, where he has held many line and administrative offices, including most recently as past-President. 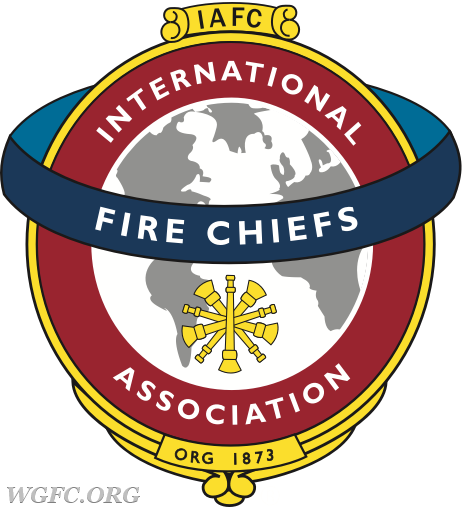 The Glass family is heavily involved at WGFC, where his wife is "Firefighter Lisa," leading one of Pennsylvania's most active fire safety education programs for the community. Their son Matthew is an active firefighter at West Grove as well. While Tom may be formally retired from the fire service in a career role, he is very active at West Grove, and can usually be found behind the wheel of Ladder 22. Congratulations Tom, and thanks for all you do for your community. Tom Glass makes comments after receiving his award. 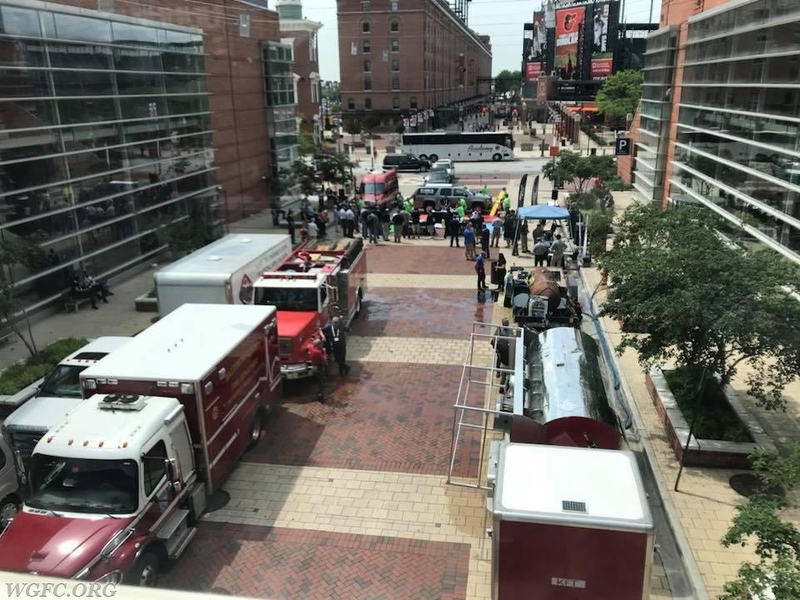 The IAFC HazMat Conference was held in Baltimore, MD this year. 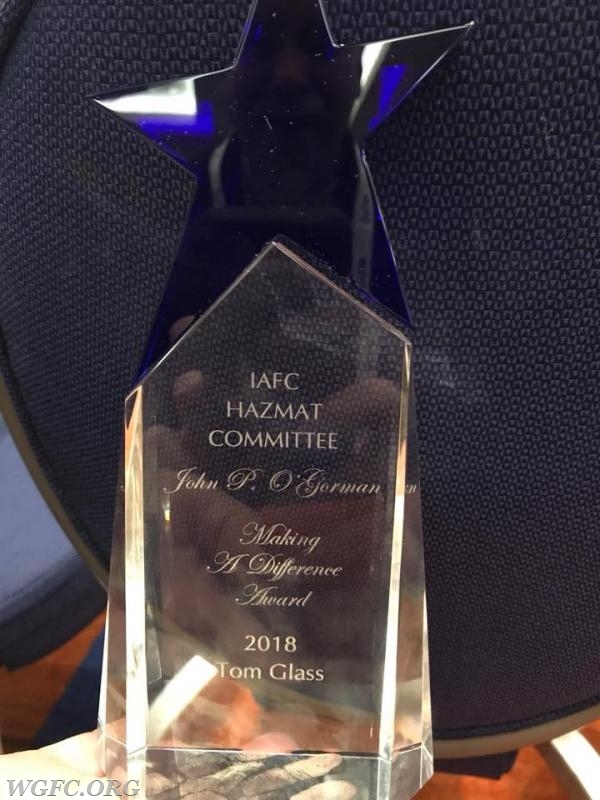 WGFC officer and volunteer Tom Glass has been recognized by the IAFC for a distinguished award for his many years of service to the fire service and, especially, in hazmat response. Congratulations Tom!